Sony’s Playstation VR headset is getting a big price cut. The company is running a new promo that drops PSVR prices by $100 across the board between February 18th and March 3rd. The sweetest deal by far is the Gran Turismo Sport bundle — you can get the racing game, a PSVR headset and the requisite camera for $200. The company is also discounting two Playstation VR content bundles by $100 each. 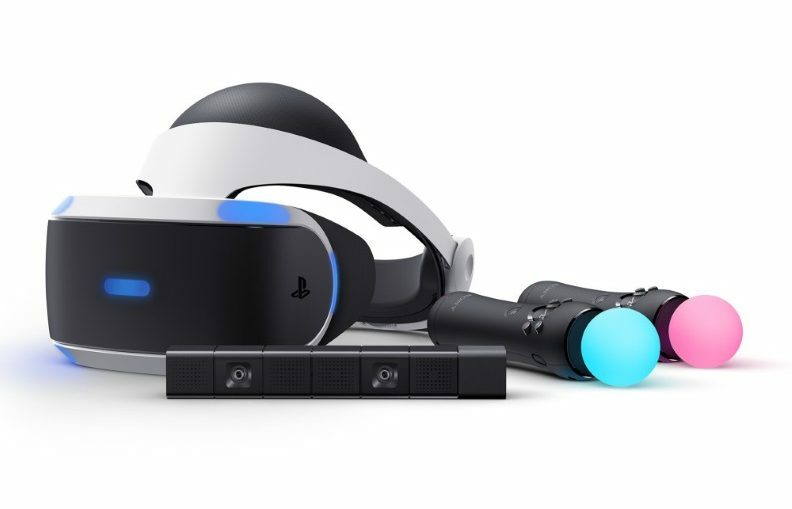 The $200 bundle includes not only the headset, but also the Playstation camera and a copy of Gran Turismo, which users can play in a special VR mode. Not included are Playstation’s Move controllers, which sell separately for $90 to $100. Sony is also selling a Playstation VR Doom VFR bundle for $300, which comes with the headset, camera and a Doom VFR disc. Finally, a Playstation VR Elder Scrolls V: Skyrim VR bundle that includes the headset, camera and game as well as two Move controllers sells for $350. All of these bundles will be available via participating retailers including Amazon, Best Buy, Walmart, Gamestop and Target until March 3, after which the prices will presumably go up again. With these new discounts, Sony is continuing to position Playstation VR as the most affordable VR headset on the market. Facebook’s Oculus Rift currently retails for $399, and the HTC Vive even costs $599. Thanks to that price difference, Playstation VR has also become the most popular high-end headset, with Sony announcing in December that it had sold 2 million units of the device.